Marian’s life is quiet and predictable in the solitude of the English countryside, where she plans to remain and care for her parents. But Marian’s world is turned upside down when she meets brash, confident Katherine Fuller. Katherine arrives at the Fieldings’ estate for the wedding of Marian’s sister and immediately shakes things up. Instead of keeping an eye on the ill-mannered American girl and keeping her out of trouble, Marian finds herself magnetically drawn to Katherine’s vivacious nature, and they are swept into a whirlwind romance that will change both of their lives. But will Katherine’s unconventional behavior ruin their chance at happiness? Can Marian leave her old life behind? Will two women from different worlds find a way to be together against all odds and expectations? Fall in love this Valentine’s Day with Gretchen Evans’ debut novel, available now! 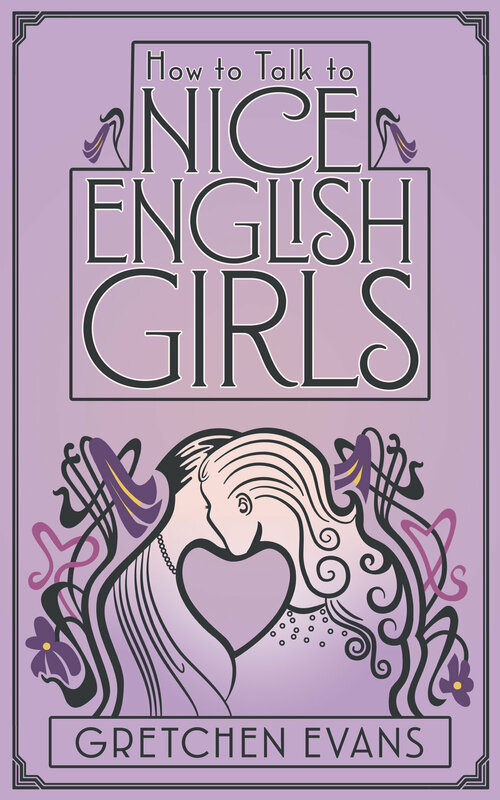 How to Talk to Nice English Girls is available now in paperback and for Kindle!